Note: Yes, I’m posting more lately. Because I’m very soon going to be asking you to donate money to sick kids. I feel I at least owe you a few chuckles so that you’ll donate to give some sick kids a few smiles. We win; Philly couldn’t lose any harder. Well it is the (flip the) bird capital of the world. Philly airport has Jets with 40 taps. 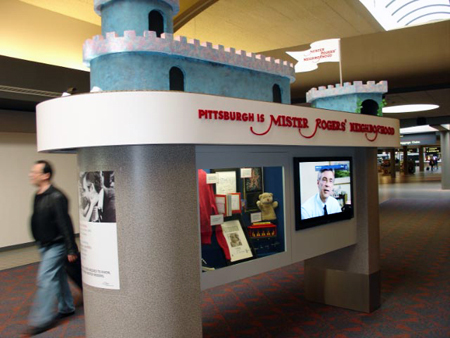 Pittsburgh airport has a Sam Adams stand that was closed for renovation last time I was there.